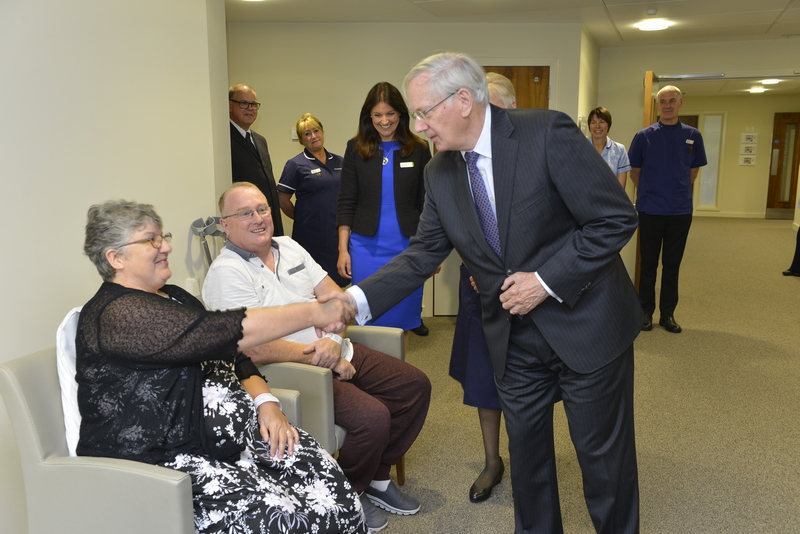 The Duke of Gloucester has paid a visit to Cambridge University, to open a new accommodation block, and also open a new hospital in the city. 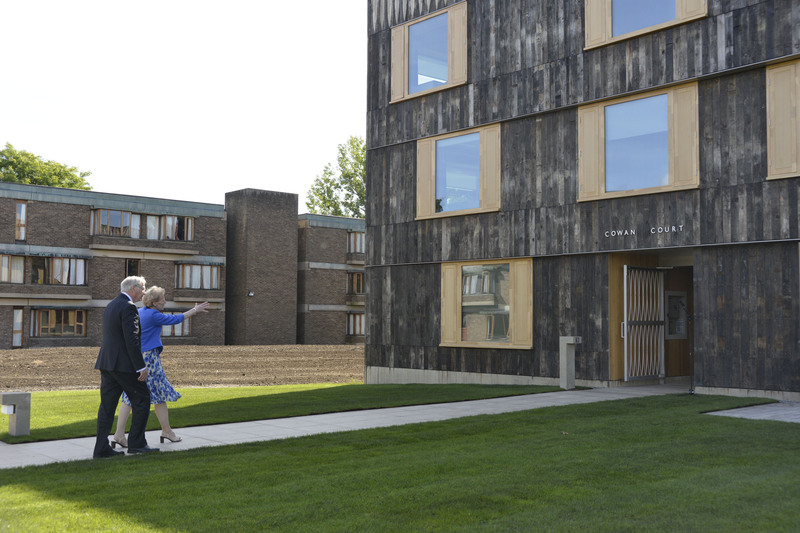 The Duke officially opened Cowan Court, a new, eco-friendly accommodation block for undergraduates at Churchill College, Cambridge. The block contains fully accessible bedrooms, as well as a multi-purpose meeting space called the Sixties Room, named after a group of early students at the College. 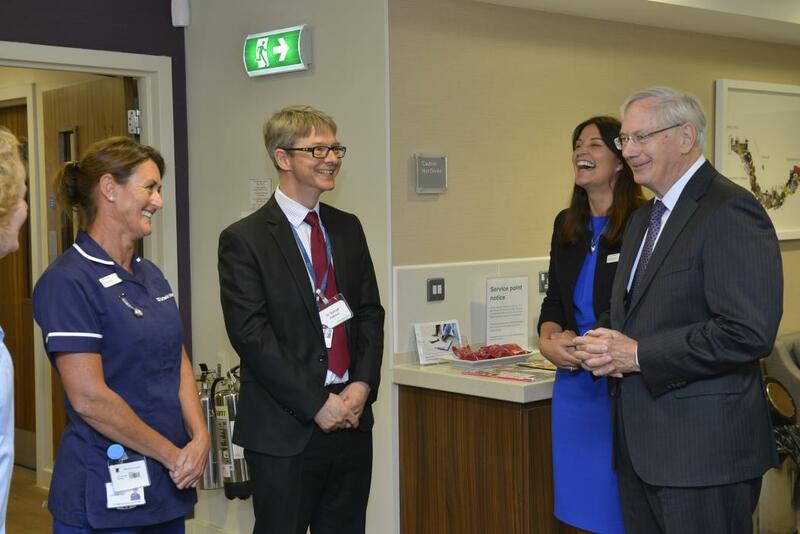 Later, The Duke was taken on a tour of the new Nuffield Health Hospital in Cambridge, meeting patients and staff in the Oncology Day Unit. In one of the inpatient wards, The Duke also met Amy Agnew, who is the great-great-granddaughter of the founder of the original nursing home on the site, The Evelyn.